Think About Your Children was written by Tony Wilson, Errol Brown and Margaret Wilson. It was recorded by Mary Hopkin in 1970 and was produced by Mickie Most. It was released as single on the Apple Records label with Heritage on the B-side. The single reached number nineteen on the UK Singles Chart. 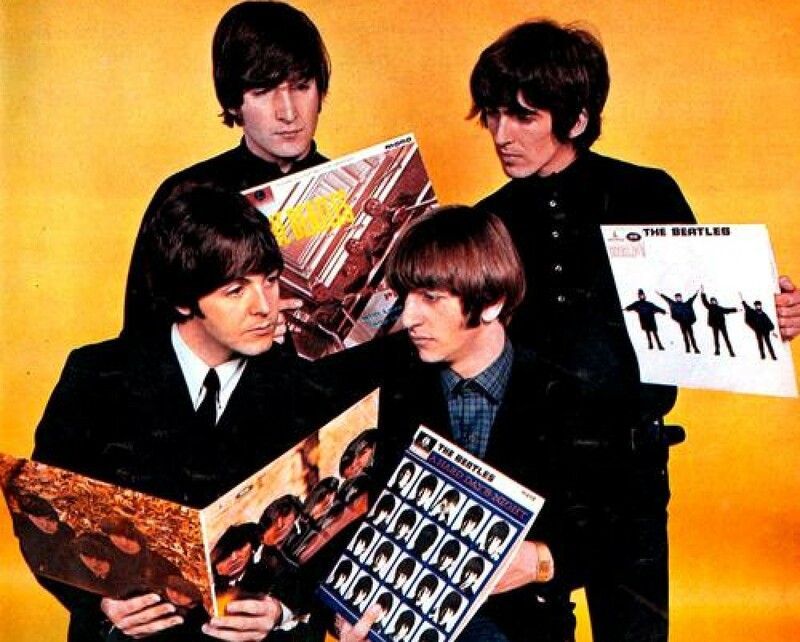 This entry was posted in Beatles and tagged Mary Hopkin, Think About Your Children by dannyfriar. Bookmark the permalink.